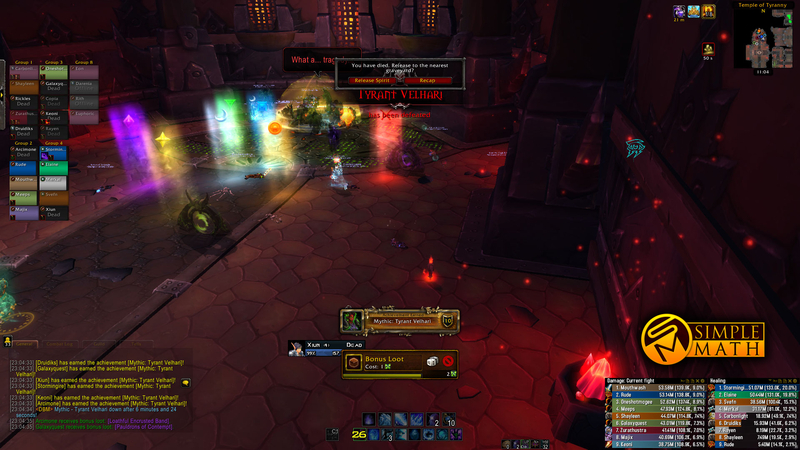 While certain tyrants in the guild were *not* overthrown, Tyrant Velhari recently met her demise. Thanks Xiun for putting together a video of the kill. Don't forget to subscribe to the official Simple Math YouTube channel!